Tyre review data from 10 tyre reviews averaging 52% over 150,250 miles driven. Sorry, we don't currently have any questions and answers for the Kumho Ecsta 712. Why not submit a question to our tyre experts using the form below! GOOD ALL ROUND TYRE FOR PRICE, VERY GOOD IN SNOW. Have you driven on the Kumho Ecsta 712 tyre? Please help millions of other drivers make an informed tyre choice and pick the correct tyres for their car by submitting your review of the Ecsta 712. This is my old tyre from 2002, buy this with new set of wheels for my 6. gen Civic sedan, it's long how I not drive this tyres so will try to be objective about review. First I don't know that this is all season tyre and not summer, when this tyre is be new is have good handling on dry and averge on wet, I must take off this tyres after 5 years because almost crash my car on road wet buy fog, is become very unpredictable and slippery, almost like last 3 to 4mm lyre is made of plastic or maybe is just troug 5 year of use it's become older and "less tyres" . The factory fitment is Yokohama Advans. They were replaced by a set of these Korean tyres by the previous owner just before I purchased the car. I immediately noticed how inferior (dry grip in particular) they were to the Bridgestone Potenza SO2 on my earlier model GTO I had been driving for 4 years. Two of the Kumho were failed at 21,000km at the six-monthly vehicle inspection for being "out of round" with 5mm+ tread still left. The remaining two have 2.5mm tread remaining at 26,000km. The tyres have been rotated at 8000km intervals. For the price the 712 is an adequate high performance tyre for general city & motorway driving, but remembering how good the Bridgestone SO2 were, do not inspire great confidence for spirited driving on New Zealand's generally narrow & twisting chip seal surfaced secondary roads. Replaced the "faulty" 712s under warranty with Kumho Ecsta KU31 which rate similarly. Am about to replace the last two 712s with Goodyear Eagle F1 GS-D3s and am hoping for a better outcome. Got these tyres as part of a alloy/tyre package, not the worst tyre I have had experience with but not great either. Dry grip seems fine in an average car always hed well, though never pushed the car too far. Wet grip I found quite bad with the rear kicking out even at fairly low speeds around corners and roundabouts. The ride is also quite firm and I immediately noticed a drop in mpg as soon as tyres were fitted. Had these on the rear of my car when I brought it. They made for lots of fun around town wet or dry as you could skid up anywhere but on the open road they're just plain scary. In the wet the rear would slide out at 100km/h. I have since replaced them with Bridgestone Potenza RE001 which are far superior. 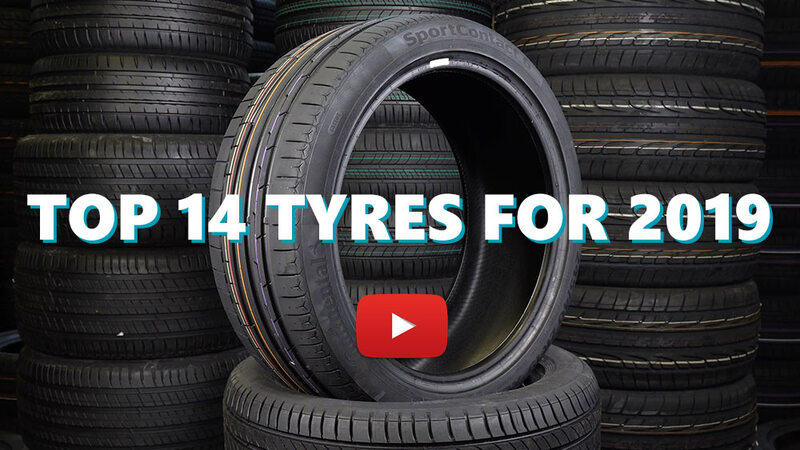 Spend a little more & get a better tyre.